Making games since I started. I love YouTubers, Twitch streamers, and anyone making great content about games. I watch a ton of it myself. If you’d like to request a copy of Verde Station for your videos, please send me a message through YouTube here or Twitch here. Please keep in mind that it’s a secret box game or “walking simulator” if that doesn’t match your usual content. I can’t give keys to everyone, but I’ll do my best to accommodate as many as I can. 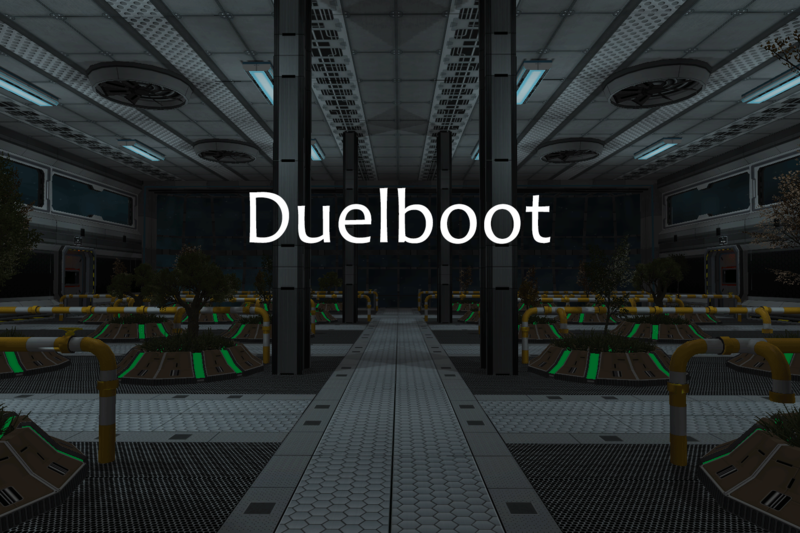 Duelboot allows for commercial use of all audio and visual elements in my games for your videos. You may post Let’s Plays on YouTube with ads. You may stream them on Twitch with ads. Duelboot does not make any restrictions whatsoever on your video content. Make great content using my games and make money from it. Just send me a link, I want to watch it. If you receive a copyright violation for your video, use this page. Additionally, all music in Verde Station is original composition by Lyndon Holland. You have full permission from Duelboot to include all music elements in my games in your videos. Attribution is always appreciated, either to the game or directly to Lyndon.